Pastor Thayer L. Williamson was born and raised in Gary, Indiana. He was a devoted member of Peter’s Rock Baptist Church in that city. He drove the Pastor of that church to Fort Wayne, Indiana for a convention, and there he met his wife, who is from this City of Churches. Pastor Williamson has been in Fort Wayne for approximately fifteen years and has been the Shepherd of Community Baptist Church for six years. The church’s beginnings started on McCullough Street about 75 years ago. The building structure occupied at this time by the Community Baptist Church at 3032 Smith Street was once the worshipping places for a Seventh Day Adventist Church and the Church of God in Christ. Over the years, the neighborhood has become diversified. 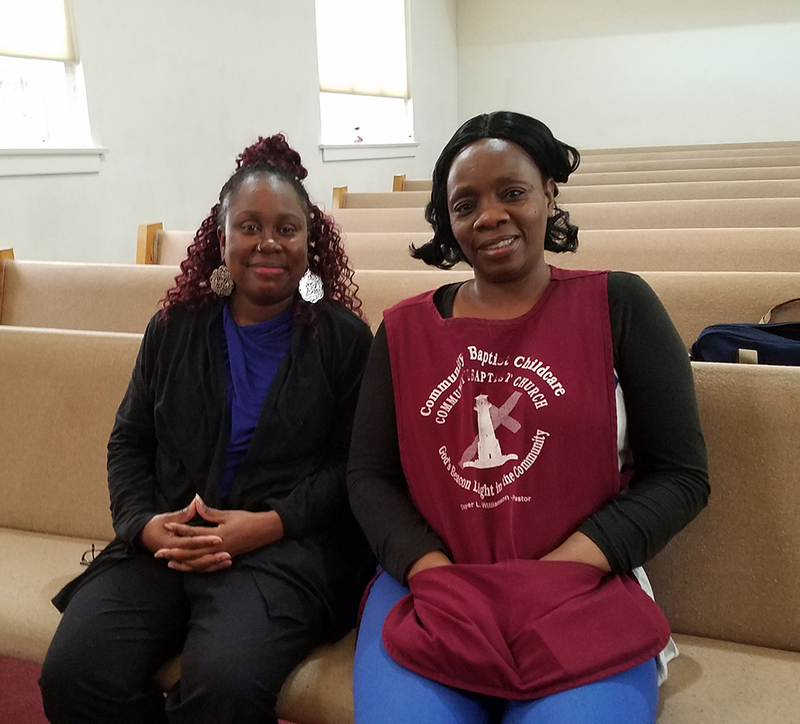 “It’s a mixed neighborhood, and we have a great deal of a Hispanic population who are a part of our Child Care Center; but they are not part of the parishioners,” said Pastor Williamson. Another question asked of Pastor was: What’s the age group of your parishioners? The schedule of services on Sundays are 9:30 a.m. Sunday School for Adults and Young People and 10:45 a.m. Morning Worship Service. Additional information about the Christian Counseling Center can be provided by calling 260.456.2545.